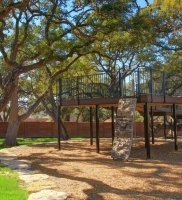 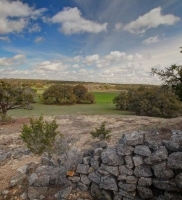 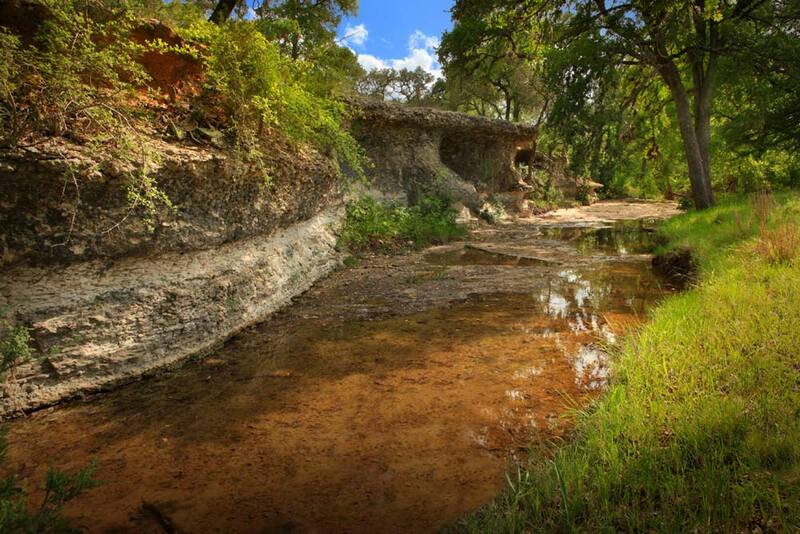 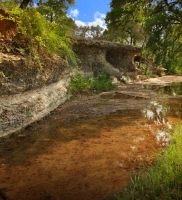 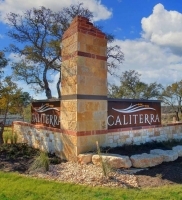 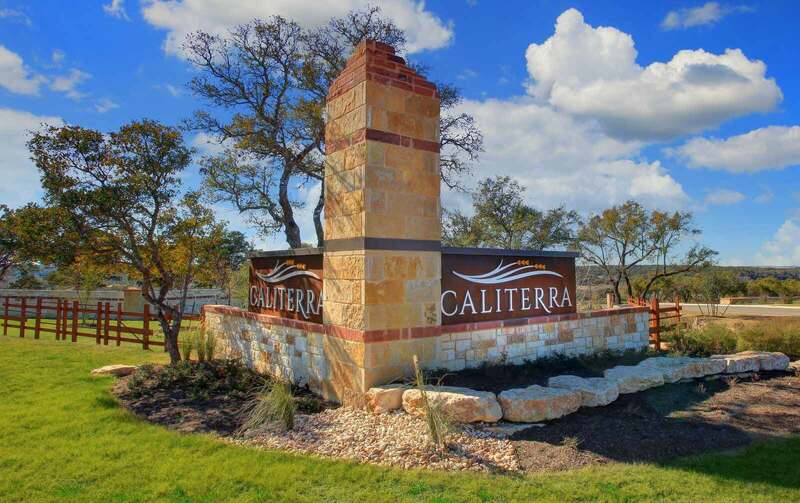 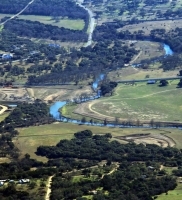 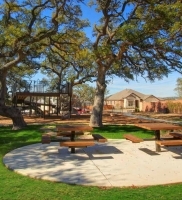 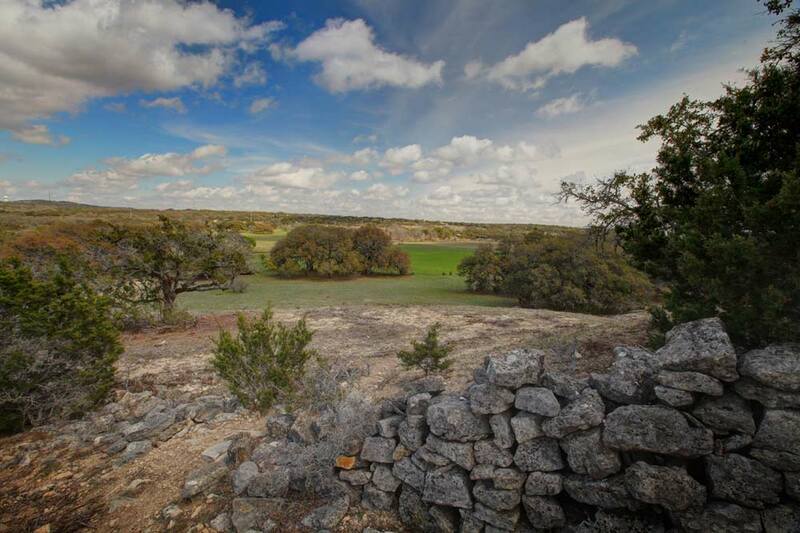 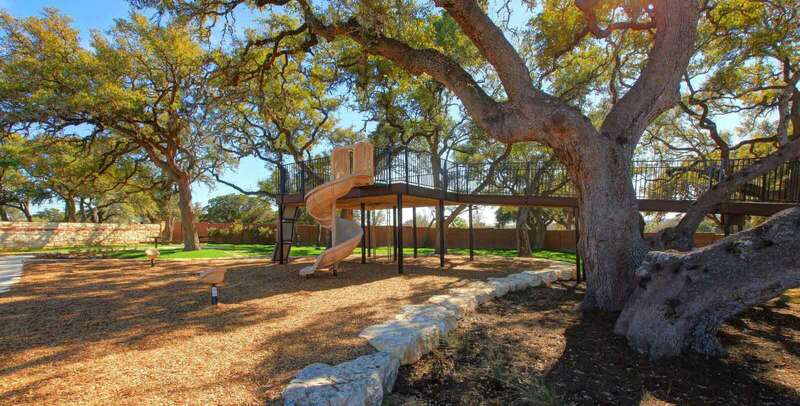 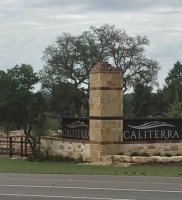 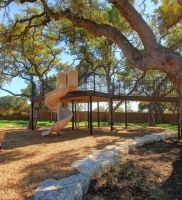 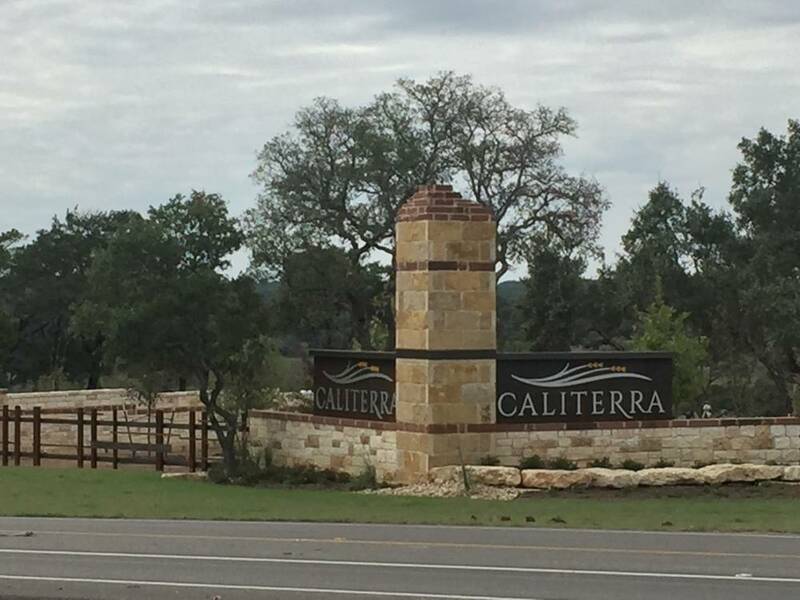 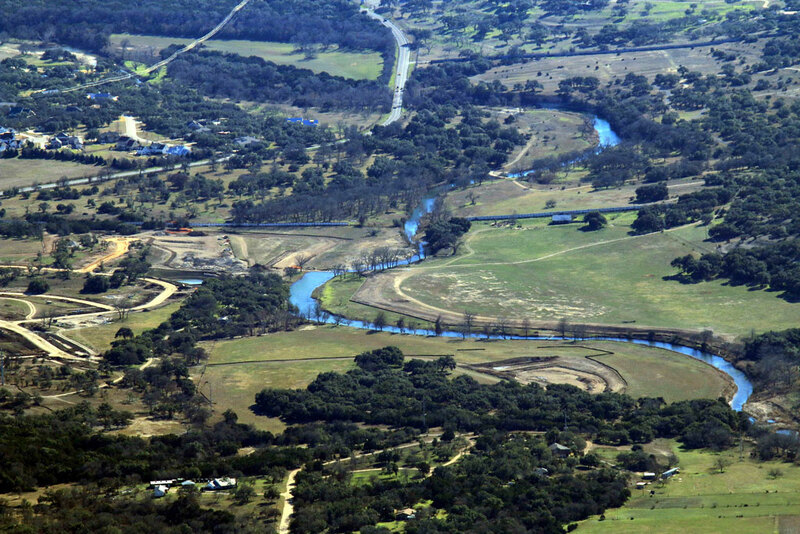 Set along beautiful Onion Creek in Dripping Springs, Caliterra’s spectacular hill country views, commitment to the environment and natural beauty set it apart from other Austin area communities. 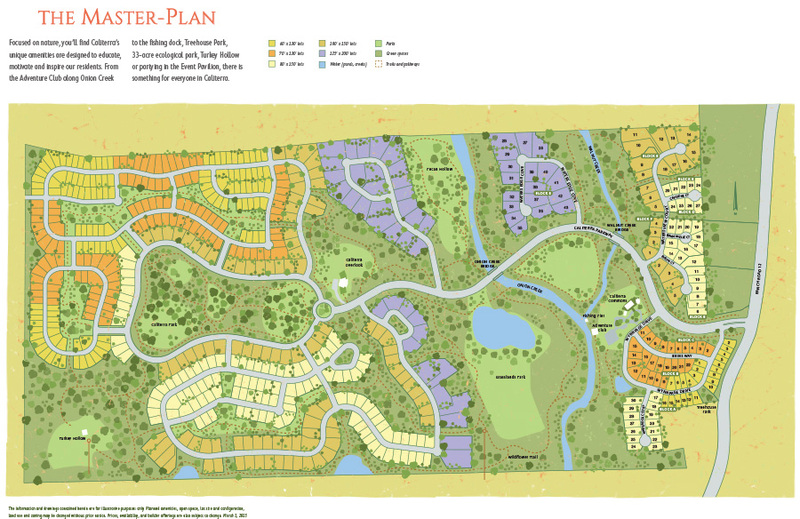 Families will enjoy almost 300 acres of green spaces, creeks, lakes and parks and amenities. 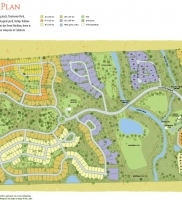 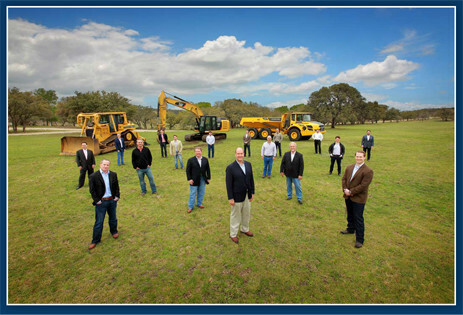 There will be a total of 600 lots with the first 125 homesites delivered in spring of 2015.